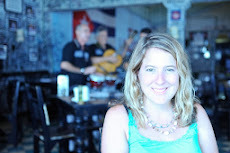 Sincerely, Stacy: Two man quilts in progress - Urban Energy and Dragons! 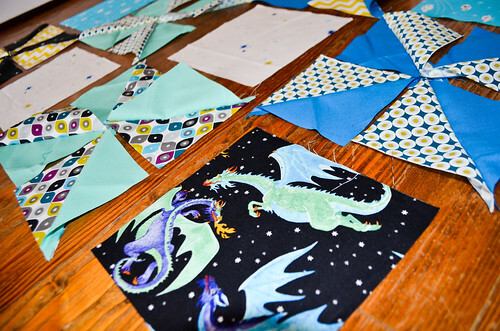 Two man quilts in progress - Urban Energy and Dragons! Ishe's set was unbelievable. I woke up the next day with a renewed relationship to the bass music I love. I love the music he plays, but his abilities on the decks and passion and presence are like no other. He was channeling, and I am blown away with gratitude and wows. Anyway, I am also honored to have him interested in a quilt and can't wait to gift it to him once I get the binding complete. This is the first time I've improved with half square triangles (HST), and I can't wait to do it again. I got inspired by reading an post on Owen's Olivia blog about HST wall art (that was supposed to be a laptop cover for her husband, lol). 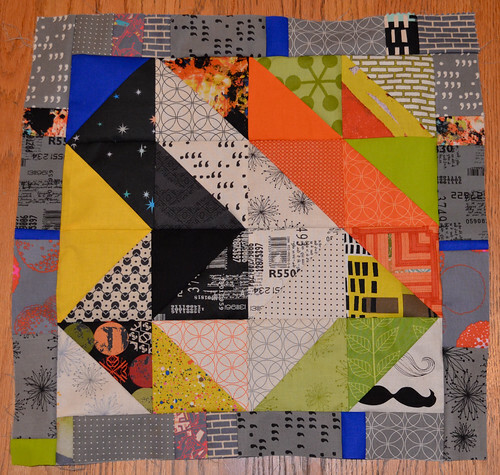 Speaking of man quilts, I just started another one. This will be a baby boy quilt for my friends' nicknamed the Moogies who are expecting a little man in early July. There is no set theme, so I went all out with dragons and stars and pinwheels. I am really enjoying quilting for guys. There's something really fun and creative about using what most people think is a girl craft to make something a guy would love. I have another one for my coming nephew in the works as well. More to come on that. Have a great week!